Stan Wright has been busy preparing the Wairarapa College First XV for their Wellington premier rugby campaign, but next year he could be coaching the Cook Islands against the All Blacks. Wright has coached the team before, and when the Cook Islands were reinstated to the Rugby World Cup qualifying process after Tahiti were ruled to have fielded two ineligible players in their match last year, a phone call soon followed. “I was actually sacked, and then they asked me to come back,” Wright said. Wright, a prop, played more than 300 first class games – including nine tests for the Cook Islands – and enjoyed stints with plenty of famous teams including the Blues, Leinster and Stade Francais. He offered to coach Waicol because he has two sons in the team, and is excited about the start of their campaign which began against Rongotai College today. “It’s been great seeing all the kids change from when I first started in November – they’re a different team now. 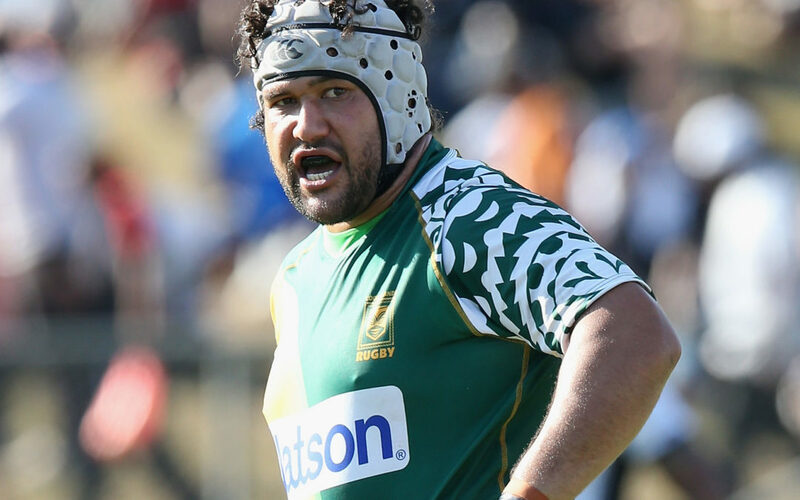 The Cook Islands will take on the winner of the Asia Rugby Championship in a home and away series on June 30 and July 7, meaning Smith will miss two Waicol matches. The winner will advance to the four-team repechage tournament which will determine the final qualifier for the 2019 tournament. That final qualifier will slot straight into Pool B with the All Blacks, South Africa, Italy and the top qualifying team from Africa. For the Cook Islands, it would be their first trip to a Rugby World Cup. “It would be a first time playing the All Blacks – and probably the only time – which would be good,” Wright said. “It would be amazing for our tiny little country in the Pacific to get to the world cup. At the moment, Wright is happy to put all his focus on Waicol’s quest for a top four finish. “I’m enjoying seeing the players evolve – I think the players themselves are surprised with how far they’ve come.